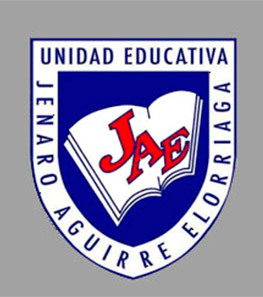 Escuela Jenaro Aguirre offers primary schooling to 450 children and nursery schooling to 120 children, as well as youth and female training courses. It also has a small paediatric health and dental unit. We are currently committed with el Jenaro Aguirre and the Maria Luisa Casar foundation to sponsor 10 kids during their primary education. This includes paying for their school fees and school material, two balanced meals a day served in the facilities and their basic health and vaccination checkups. Each child costs us currently 80 pounds a year. We are committed to sponsor these 10 kids through their basic education, which is a project that will run for 7 years. Our aim is to increase the number of sponsored kids to 15 in the following years. In the past our funds have been used to help build the pre-school unit and to help pay for a dental project that included eliminating over 500 tooth cavities in the school. In 2009 we helped finance a water tank project that enabled the children and school staff to have running water, which the school had lacked until then. During the same year CHAMOS also donated a number of musical instruments that enabled the school to start their own youth orchestra. We also provided the School with a full set of specialized textbooks suitable for different age groups as well as a full cutlery set to be used in the students' dining room.